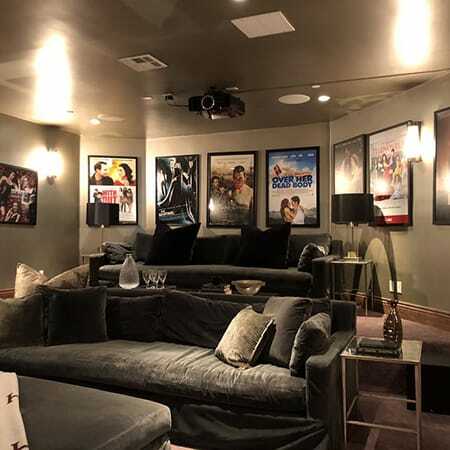 Bethenny Frankel, founder of Skinnygirl and a cast member on the reality show the Real Housewives of New York, purchased a loft in SoHo in 2017 that needed a complete renovation. It was a huge undertaking, but Bethenny went for it. The convenience of it being located right next to her office and the size – 4,000 square feet – made her feel like she couldn’t pass it up. 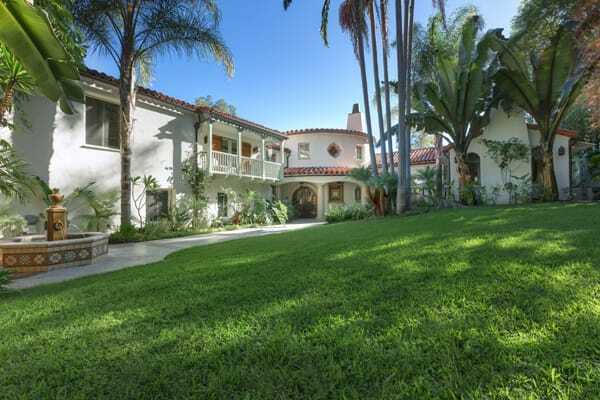 She saw potential in many of its original details and kept a good deal of them intact through the renovation. 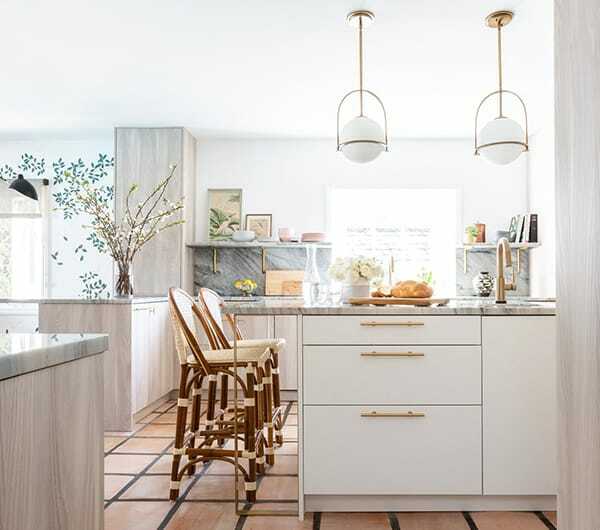 Her focus remained on creating a home that was perfect for her and her daughter, Bryn, even down to keeping it a two-bedroom apartment despite its large size. 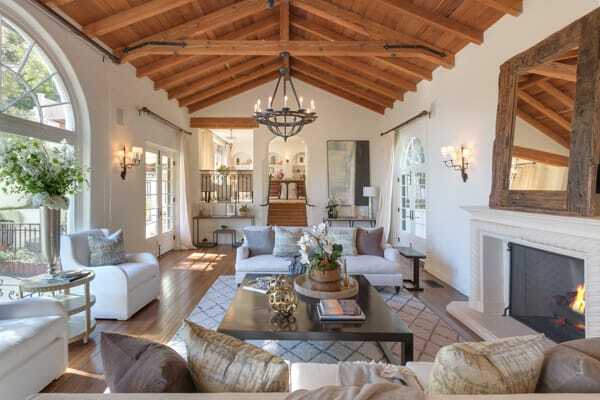 Her choice is a great example of designing for your lifestyle and making your home truly work for you. 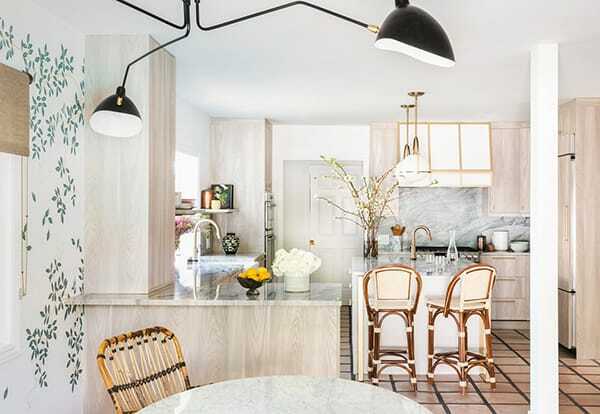 Enjoy this inspiring home tour courtesy of Architectural Digest. 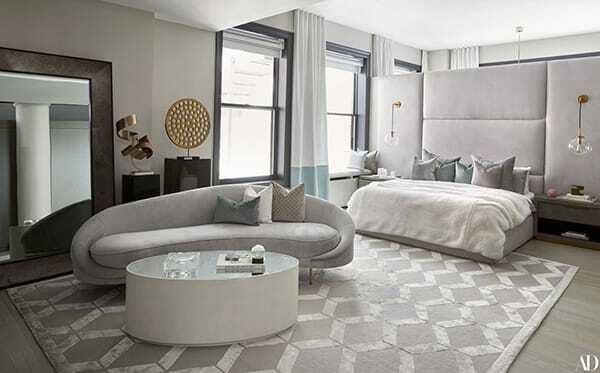 A grey palette creates a serene, modern atmosphere in the master bedroom. 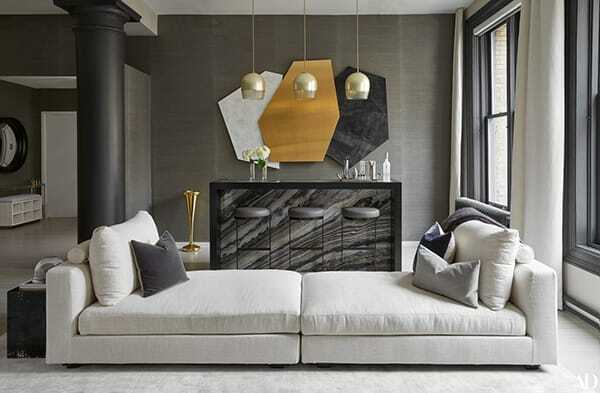 Geometric shapes and clean lines bring visual interest to all the grey in the living room. The walls, cabinets, and floors melt together for a clean, modern look. 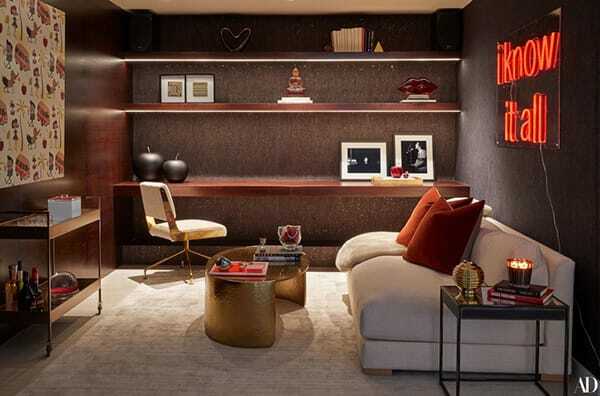 Any shoe lover will appreciate Bethenny’s incredible closet! The shelves are even lit to show off each beautiful pair of shoes. Even though the palette is grey, some deeper accent colors, wood, and soft textures make the living room feel comfortable. White curtains surround her daughter’s bed for a fairytale feel. 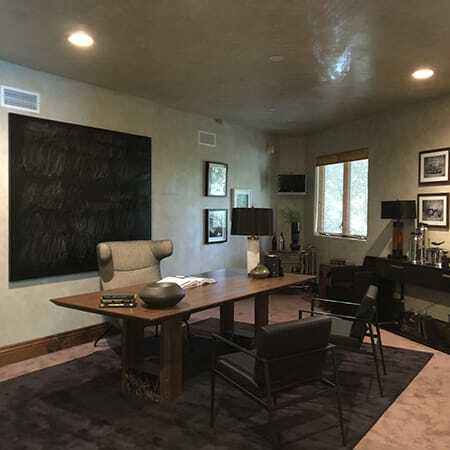 Even though her daughter’s room is minimalistic like the rest of the home, it still has plenty of personality. 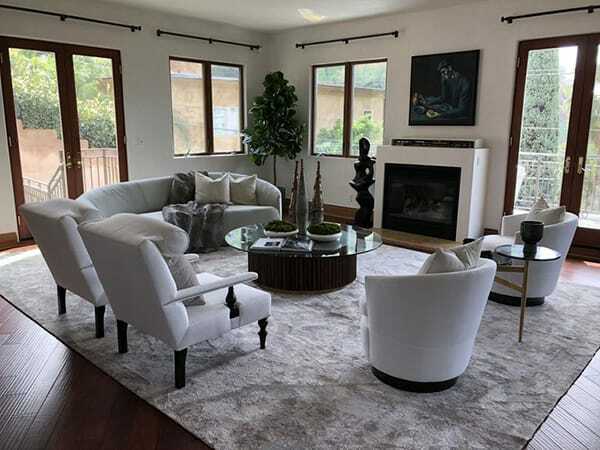 A collection of square mirrors over the sofa have a glamorous Hollywood Regency flair and help open up the space. 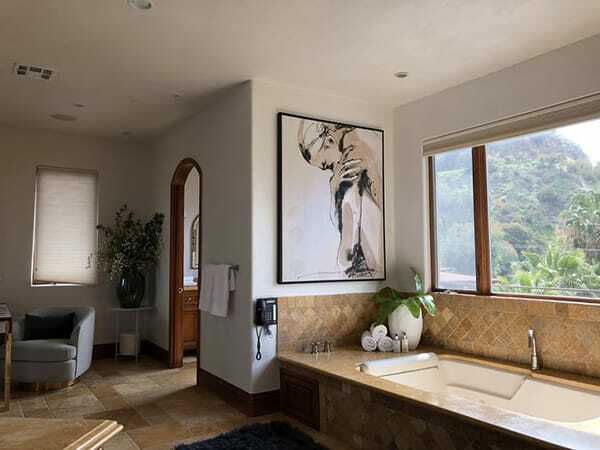 Marble covers the master bathroom for a classic, luxurious spa experience. The home office is dark and moody with some fun pops of color. 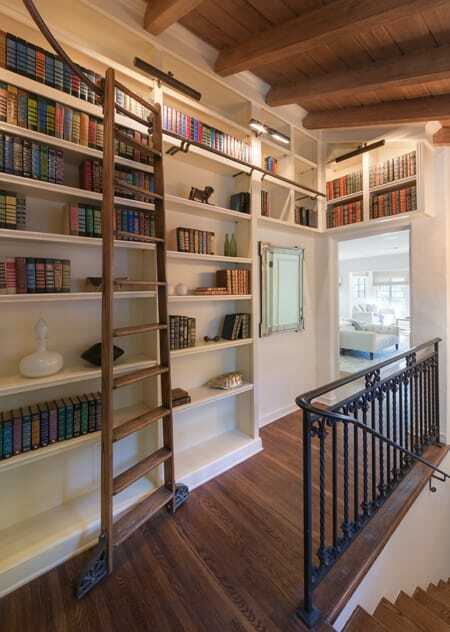 What an inspiring home! So many cool ideas. 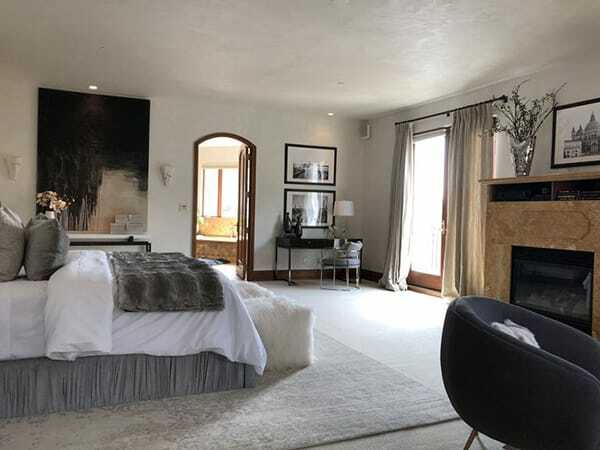 Reality TV star and fashion designer Whitney Port recently purchased a home in Studio City, California with her husband to prepare for the arrival of their first child. 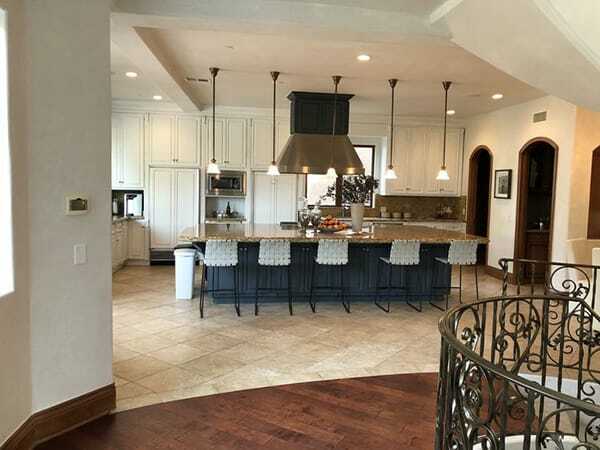 Wanting something that was more baby-friendly than their previous home, they decided on a home on a beautiful lot that needed some work on the inside. 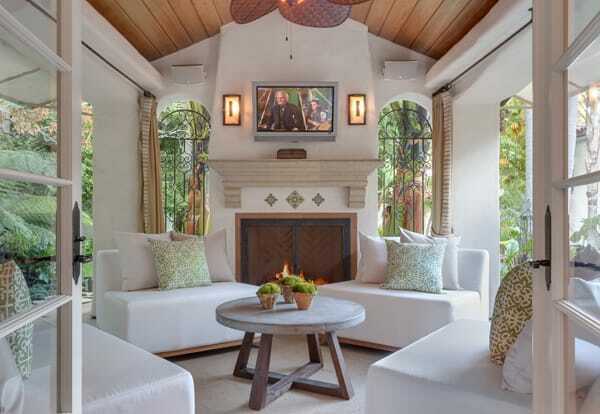 With the help of Marie Flanigan Interiors, they turned the home into a charming abode with an eclectic flair. Not only is it super chic and refreshing, but it is also family friendly. 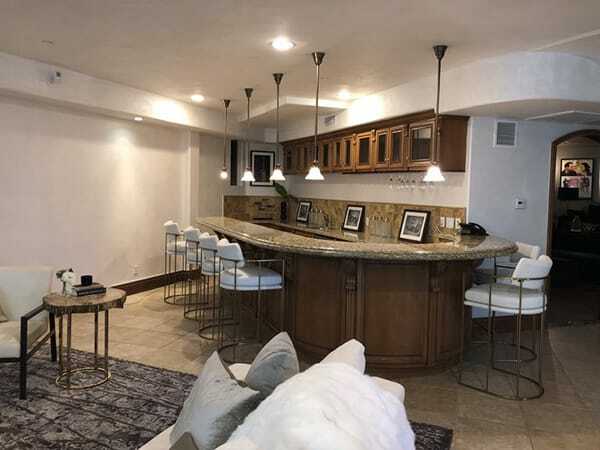 The interior is as welcoming as the exterior, which consists of beautiful views, foliage, a pool, and plenty of room for entertaining, play, and relaxation. White cushions look chic on this gorgeous patio, especially in contrast to all the greenery. 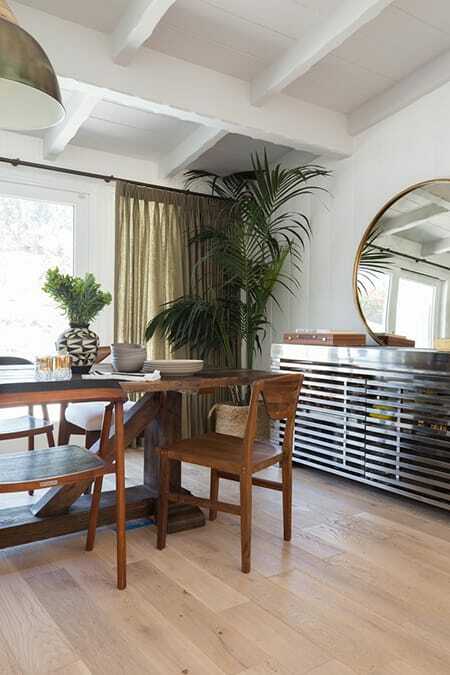 The kitchen is a mixture of modern and vintage elements for a charming coastal appeal. 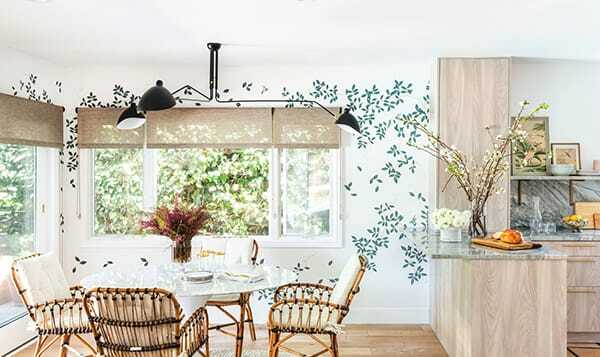 A floral wallpaper adds some character to the dining room for a subtle touch of color. 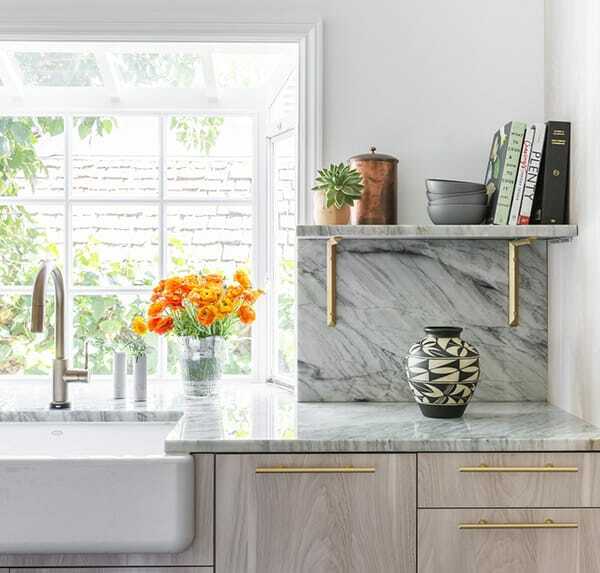 The brass leg of the island extension is super chic, matching the other hardware in the kitchen. The lounge chairs sit under a vintage style umbrella for some shade. How cool is that chandelier over the breakfast nook? A high gloss finish on the deck makes it look like the table is floating on water. 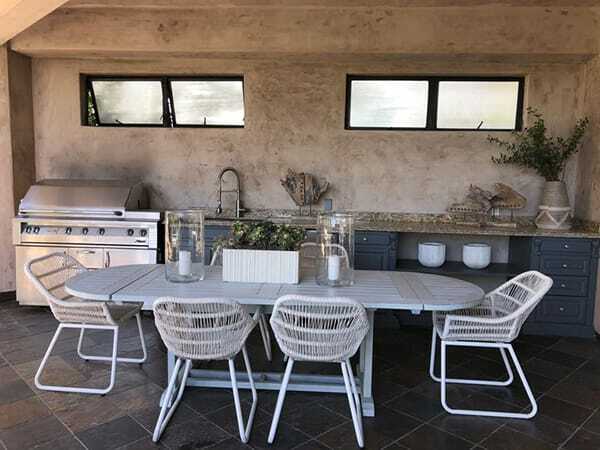 The dining room features mid-century modern design and a stunning view to the backyard. The chairs are mixed for a charming appeal. 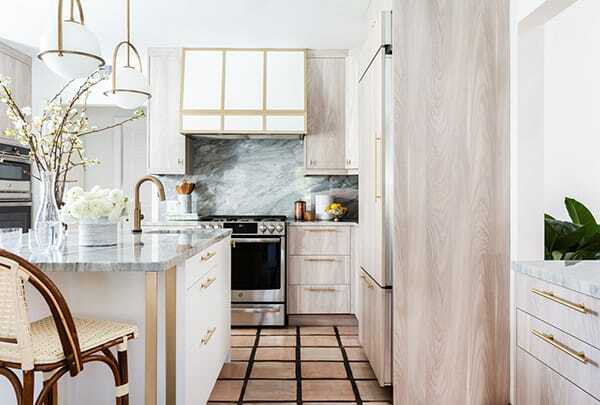 The gold hardware brings a glamorous flair to the space. Such a unique, beautiful home! It’s safe to say that macaroons are having a moment. 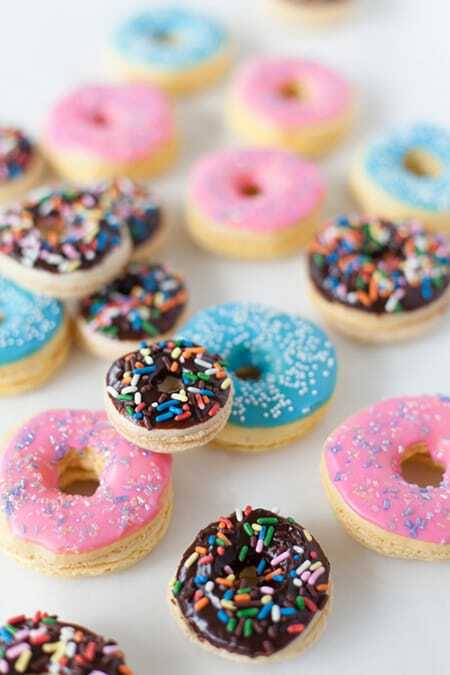 The delicious French treat has become hugely popular in the States recently for their delicious taste, variety of flavors, and charming look that is as fun to photograph for Instagram as it is to eat. Kids and adults alike are falling in love with macaroons. Another great thing about them is how easy they are to make – and to customize! There are a ton of easy and creative DIY macaroon recipes out there that the whole family can enjoy. They are great for parties, too, because of their easy-to-serve size. I’ve put together a collection of some of my favorite macaroon tutorials that are as adorable as they are delicious. 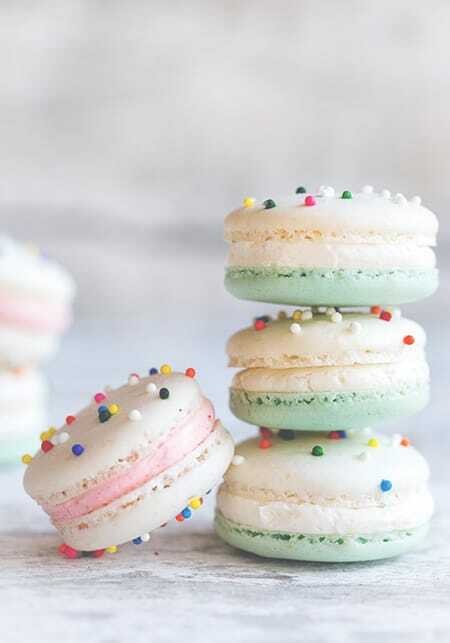 If you love macaroons, definitely check out these 10 fun and creative DIY macaroon tutorials and let me know which ones you try! 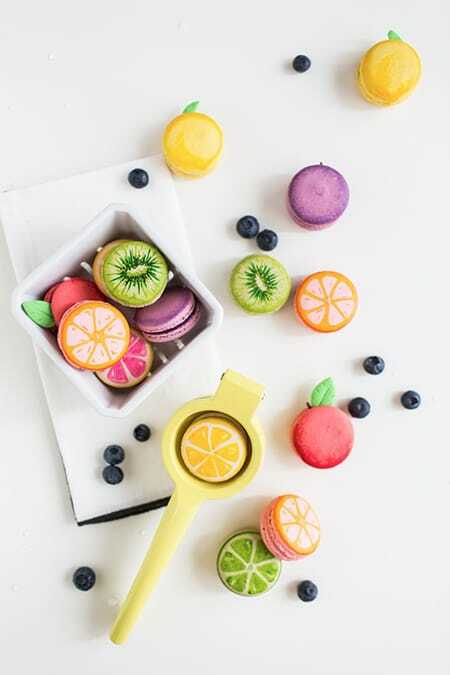 These colorful macaroons look like refreshing bites of citrus treats. 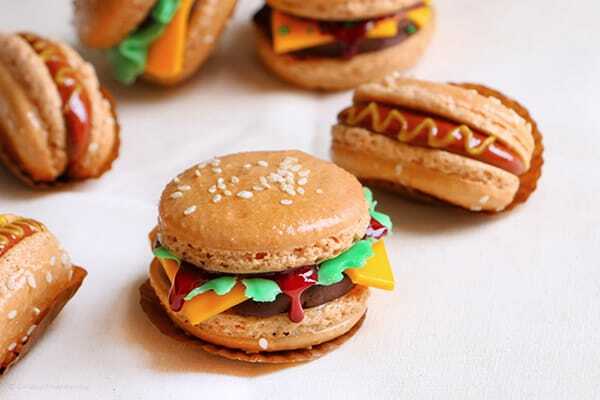 How adorable are these birthday cake-inspired macaroons? Perfect for the birthday girl or boy who loves macaroons! 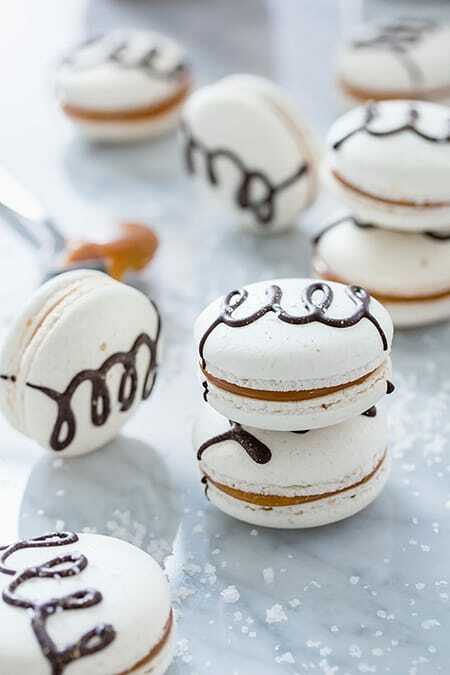 These salted caramel macaroons look absolutely delicious and decadent. 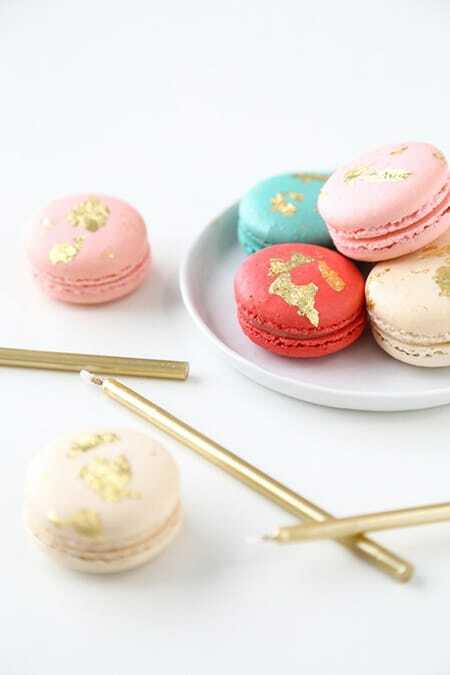 These gold leaf macaroons are almost too pretty to eat. Love Fruit Pebble cereal and macaroons? This recipe is your wish come true. Combine two more dessert obsessions with these donut macaroons. 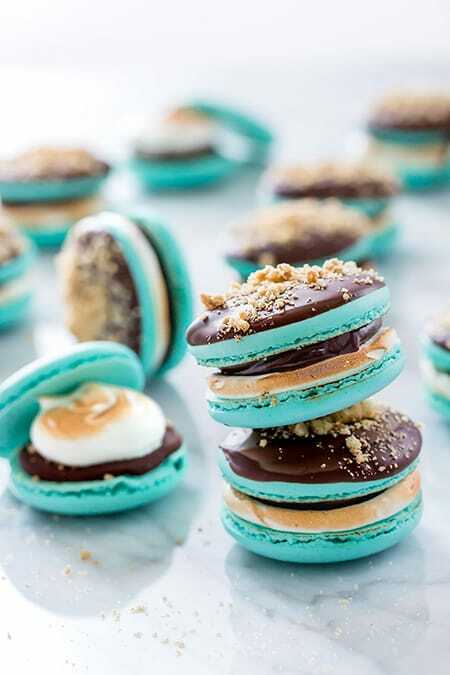 What is there not to love about s’mores macaroons, especially with those beautiful Tiffany blue shells? 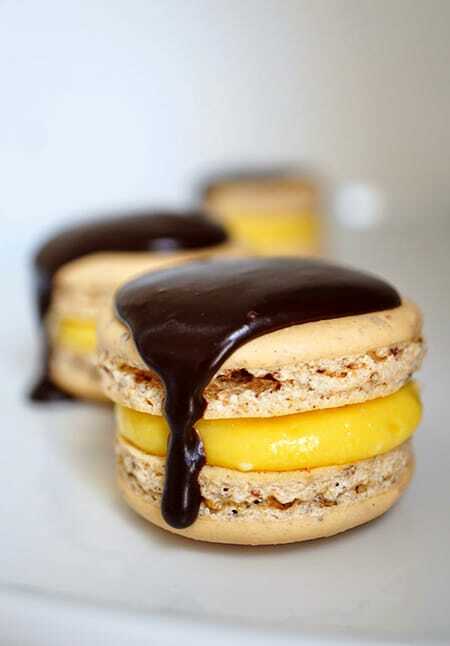 These Boston creme pie macaroons are a new classic in the making. 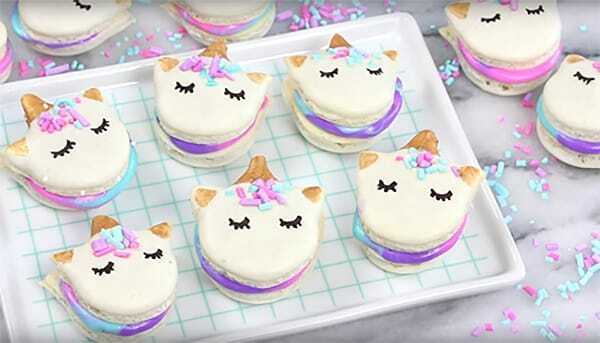 How adorable are these unicorn macaroons?! Love all the colors! You may think these are burgers and hot dogs at first glance, but take a closer look! 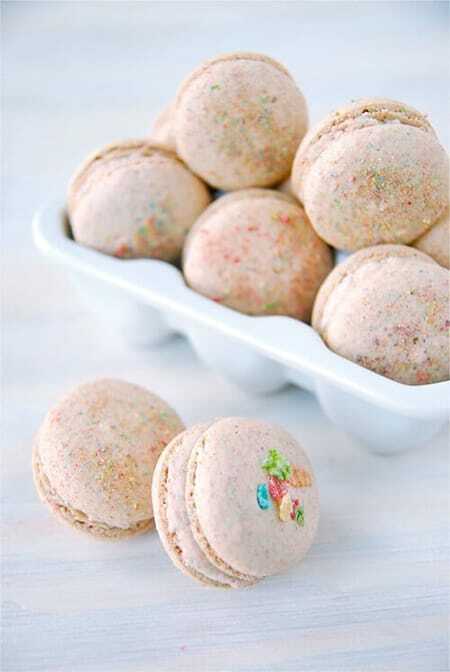 Macaroon lovers, what are your favorite flavors?